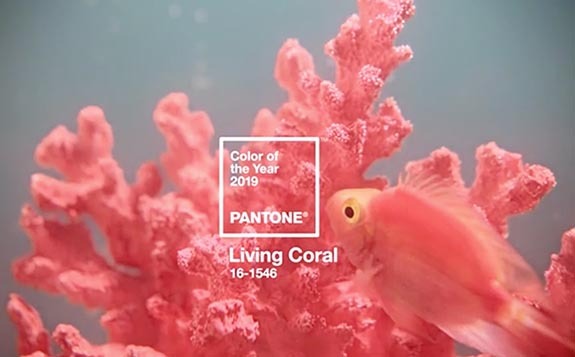 “Living Coral,” a pinkish-orange hue that embraces us with warmth and embodies our desire for playful expression, has been named Pantone’s 2019 Color of the Year. 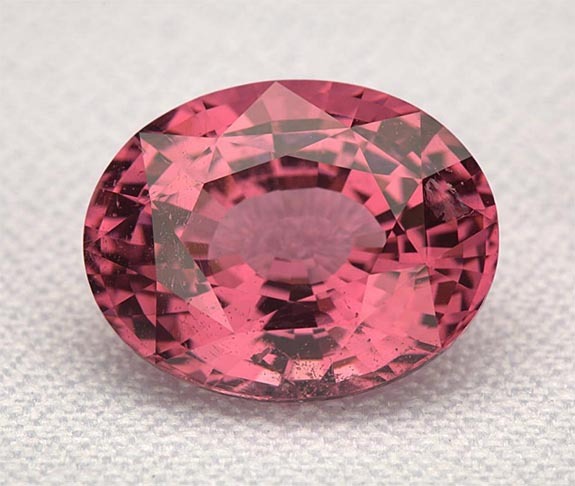 Among the gemstones exhibiting Pantone’s vibrant, yet mellow, seaborne color are spinel, morganite, padparadscha sapphire and precious coral. 2019’s Living Coral emits the desired, familiar and energizing aspects of color found in nature, according to Pantone. In its glorious display beneath the sea, this vivifying and effervescent color mesmerizes the eye and mind. Lying at the center of our naturally vivid and chromatic ecosystem, Living Coral is evocative of how coral reefs provide shelter to a diverse kaleidoscope of color. Credit: Screen capture via Pantone.org. Gem photo of 16.79-carat spinel by Chip Clark/Smithsonian. 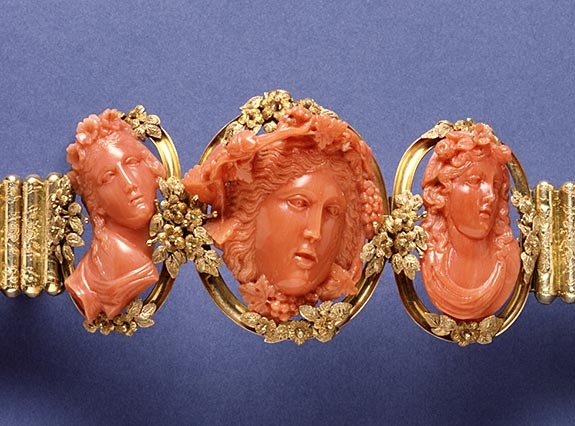 Photo of coral jewelry by Walters Art Museum [Public domain, CC BY-SA 3.0 or GFDL].